List Rules Vote up the positive aspects of Batman v. Superman that aren't getting enough attention. At this point, everybody has seen Batman v. Superman: Dawn of Justice and the general consensus is that's not as amazing as it could've been. Everyone has a lot of opinions about not just these two characters, but the film itself. In fact, you can barely open your browser without seeing something negative about the film. That's why this list lights a candle instead of cursing the darkness, compiling the best things about Batman v. Superman. You have been waiting years to see Batman v. Superman. You don't let the early critical reviews deter you. You get your popcorn and soda, ready for a throwdown between the DC Universe's two biggest superheroes. The movie started and you were really digging it! Then this happened. And this. And that. Pretty soon the movie's over and you look at your friends and ask "What just happened? "Take comfort, citizen of Metropolis or Gotham, because this list is here as a reminder that at least some of the film really works. It's safe to say that comic fans attending BvS wondered if Gal Gadot could be a suitably awesome Wonder Woman, who makes her live-action feature film debut. Most people probably imagine Diana Prince as more Lucy Lawless than Gadot. Gadot delivers in a huge way, however. In fact, she's more kickass than Superman in his own film! Is this a great part of the film? 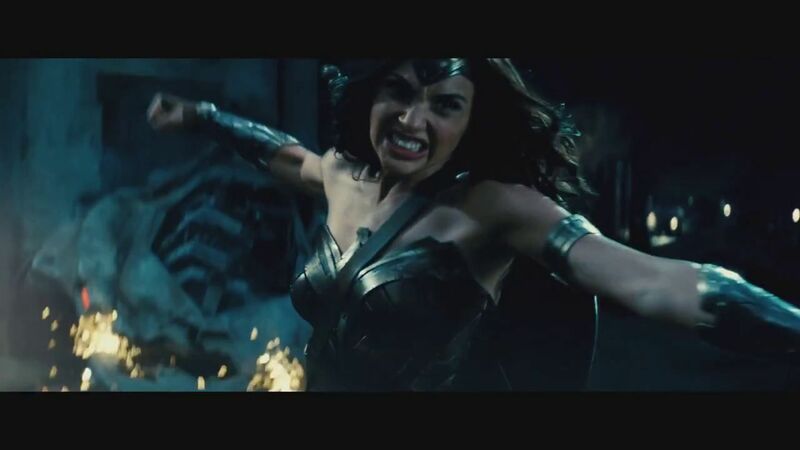 That moment when Doomsday knocks Diana Prince dozens of feet backwards and she simply smirks, happy to have an opponent worth fighting? Classic Wonder Woman. It's time for a change. Lately in the comics, more emphasis has been placed on Alfred being a former military man and more of a partner to Batman, as opposed to his elderly butler. Really, who has an old man in a tuxedo as an in-house servant anymore? 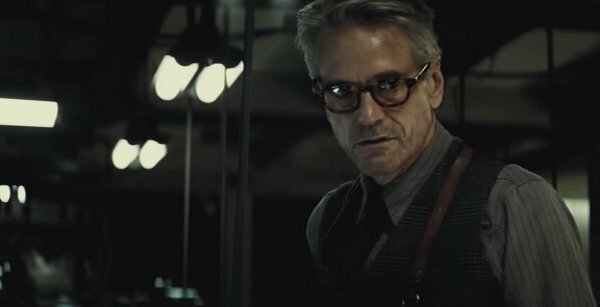 This Alfred is the man behind that man, one who both challenges and aids Bruce Wayne in his vigilante endeavors. Maybe the best Batman moment in the whole film is when he goes to save Martha Kent. Alfred dropping him off on the floor below a bunch of henchmen and the absolute rampage that followed is a sequence that promises something special from a new solo Batman movie.